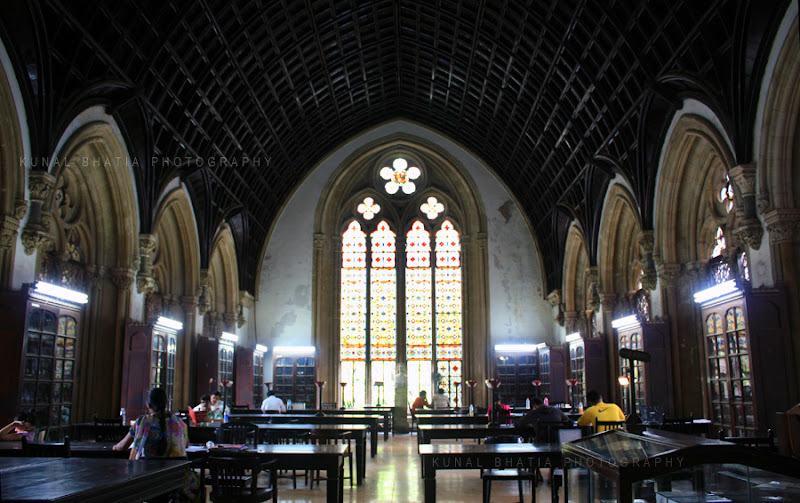 the reading room at the mumbai university library. Great photo. The light is very interesting. I like your photos. one thing which i like abt ur pics are that the are BIG and captivating. And you keep different topics .